The Schools of Diplomatic Skills are a series of week-long workshops designed for perfecting the soft skills necessary for work in international environment. During the courses, participants are given the opportunity to learn through a unique combination of theory and practice. Each of the programs consists of over 30 hours of different level workshops, lectures and simulations. It is also a forum for exchanging experiences and networking, thanks to diverse and multicultural participants. Every year there are 3 sessions organized: Spring School of Diplomatic Skills, School of Fundamental Diplomatic Skills and School of Advanced Diplomatic Skills. 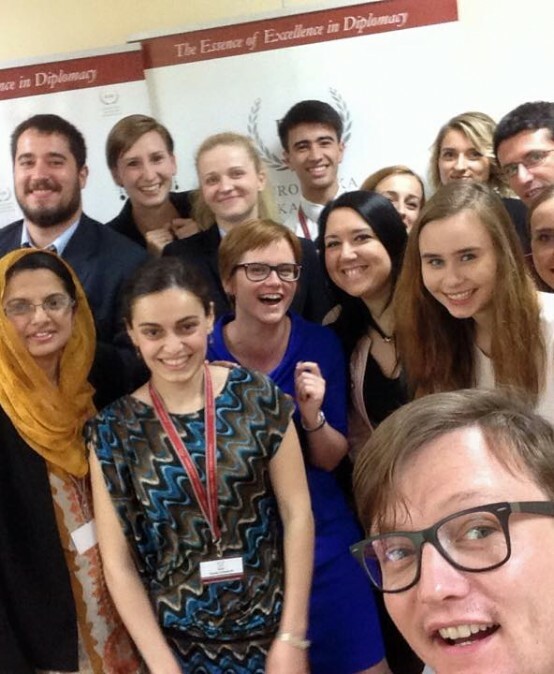 The Spring School of Diplomatic Skills (SDS) is a week-long course for refining and developing soft skills and abilities useful in current or future careers in diplomacy, international business or civil service. It combines elements from the fundamental and advanced workshops. The School of Fundamental Diplomatic Skills (SFDS) provides the participants with limited experience with sound basic knowledge expertise and set of soft skills, including introduction to public speaking, bilateral negotiations, fundamentals of leadership and savoir – vivre and diplomatic protocol and etiquette. In addition SFDS provides the participants with networking opportunities with professionals and peers from the international community. The School of Advanced Diplomatic Skills (SADS) is designed for young and mid-career professionals from the international business, diplomatic and third sector. 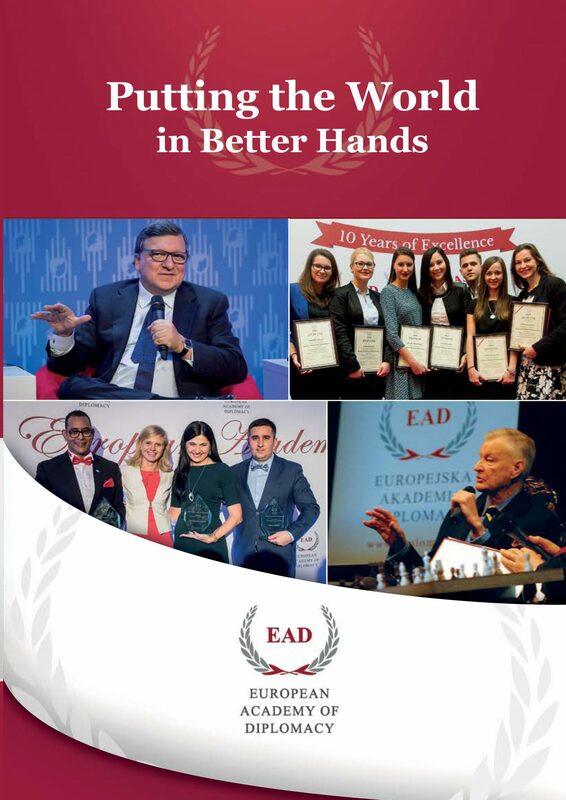 SADS builds on previously acquired soft skills and presents an expanded set of topics that are designed to further prepare participants for the challenges and rigors of diplomacy, international business and working in multinational organizations in the 21st century.